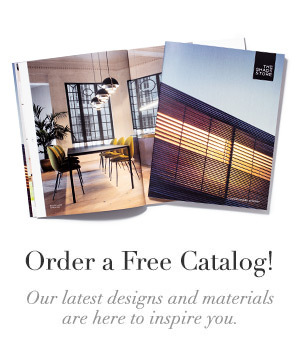 You are here: Home / Showrooms / Let’s Talk: Rozalynn Woods on Pasadena, Inspiration & The Shade Store! Let’s Talk: Rozalynn Woods on Pasadena, Inspiration & The Shade Store! 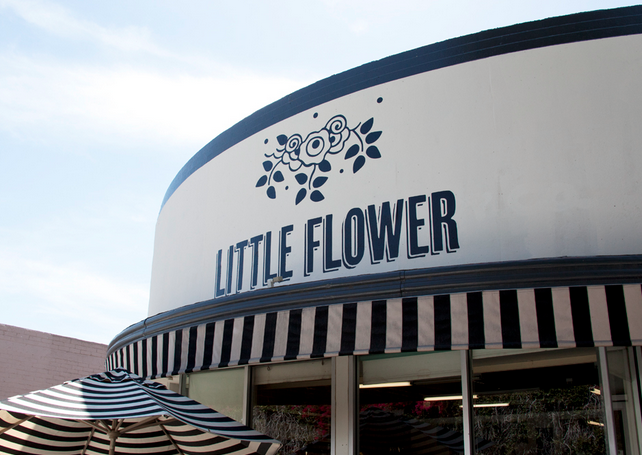 We’re open in Pasadena! To help us settle into our new home, we’ve enlisted the help of area interior designer Rozalynn Woods of Rozalynn Woods Interior Design. She shares her favorite restaurants, local inspirations and a few of her secret shopping spots. Living room by Rozalynn Woods Interiors. 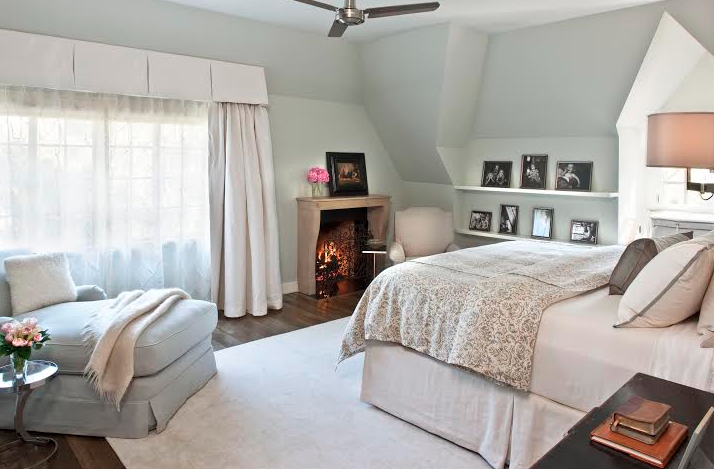 Bedroom by Rozalynn Woods Interiors. 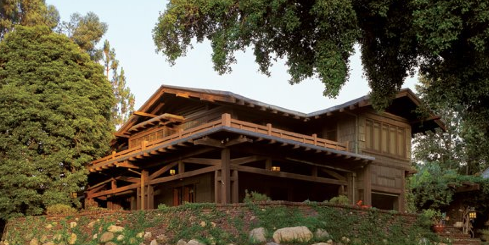 The Gamble House; courtesy of Alex Vertikoff. What are Pasadena’s top shops? 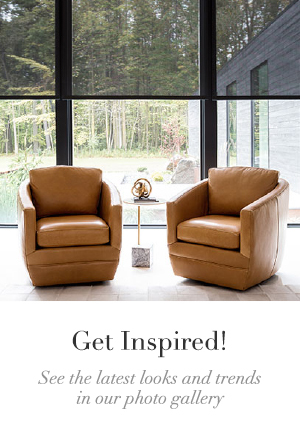 Design Within Reach, Maude Woods and Gold Bug are key home boutiques, recommends Woods. Antiques stores include West World Imports and Susanne Hollis, while Pasadena Architectural Salvage is the locals’ go-to for architectural details. “We have great thrift stores like The Assistance League of Pasadena with interesting home goods and some vintage finds,” says Woods. 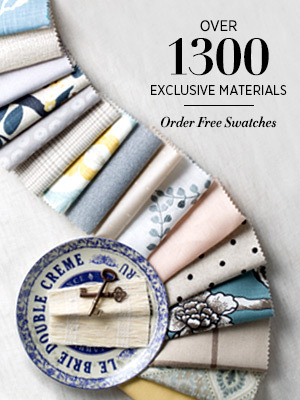 With the recent addition of The Shade Store, the area now also offers “a wide selection of materials and styles” of shades and draperies, says Woods. 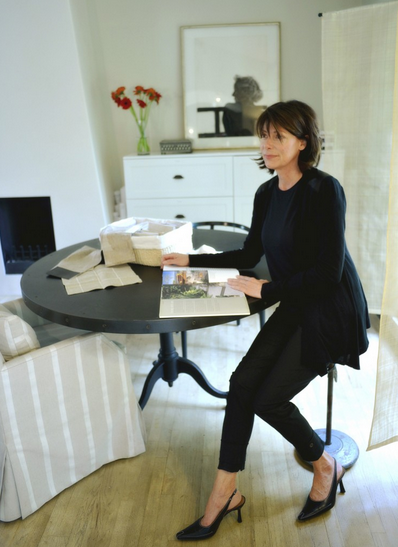 “Regardless of the home I’m working on, I always find something to complement my design. I just did a cabin at the base of Mt. Whitney and used one of their more rustic woven shades. Now I’m working on an elegant home built in the 1940’s and am using a tightly woven refined weave.” The store’s products also help mitigate the sun, which is essential in Southern California: “Their Solar Shades are great too. I use them a lot when we want to filter the light without using draperies,” Woods shares. Where are the must-shop neighborhoods? 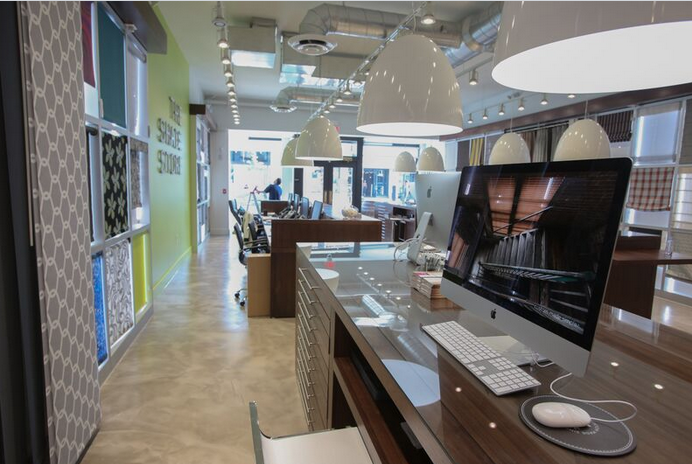 The Shade Store showroom in Pasadena is located at 133 West Colorado Boulevard. Showroom hours are 10:00AM to 6:00PM Monday through Saturday and 11:00AM to 5:00PM on Sunday. The Shade Store is hosting a grand opening party for its Pasadena location on September 17. All are welcome to attend. Please RSVP to rsvp@theshadestore.com.